La Vista is the student newspaper of Mira Costa High School, serving all Mira Costa students, grades 9-12, since 1950, when it was founded as Mira Costa’s first student organization. La Vista publishes 10 issues per school year on an approximately four-week basis and distributes about 2,500 copies to the student body on campus and 500 to subscribers and the community. 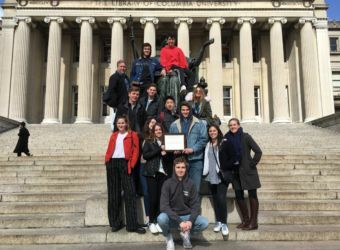 The student-run organization is a hybrid news source and is associated with the Columbia Scholastic Press Association. 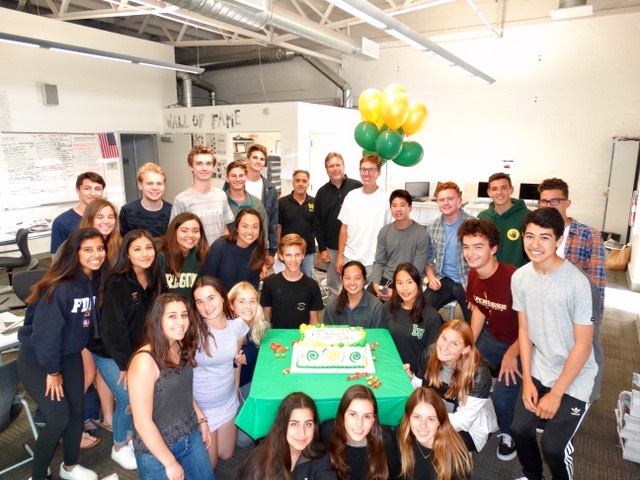 They have been received the following prestigious awards: 2016-17 Silver Crown and Gold Medalist, 2015-16 Silver Crown and Gold Medalist, 2014-15 Silver Crown and Gold Medalist, 2013-14 Gold Medalist. 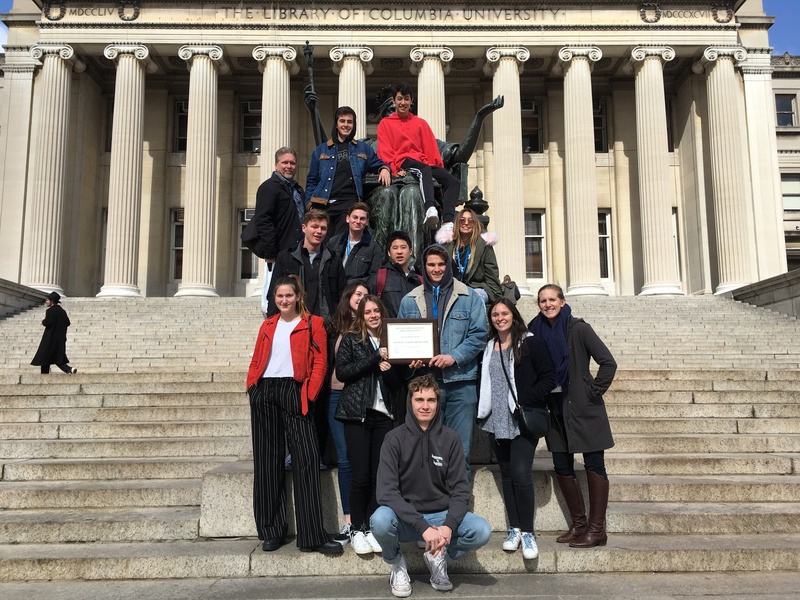 La Vista travels to NY for the Columbia Scholastic Press Association! 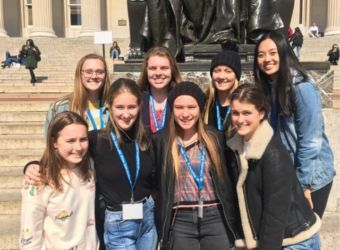 Eight editors from La Vista traveled to New York for four days to attend the Columbia Scholastic Press Association Spring Convention. 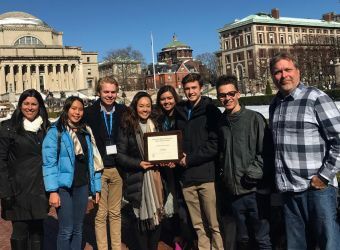 Students attended sessions and panels surrounding different aspects of newspapers such as writing and design, and met with other students from publications across the country. 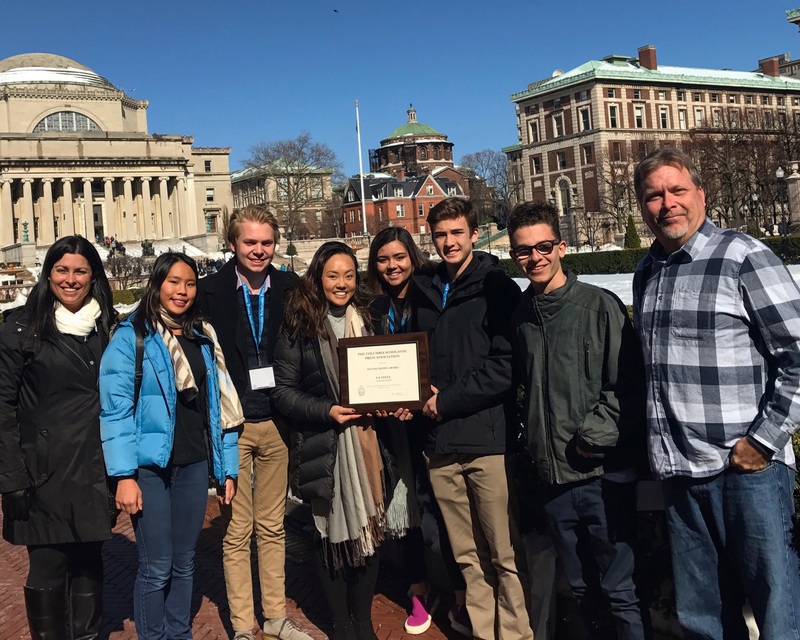 La Vista receives Silver Crown award for 3rd consecutive year! Purchase any food from downtown Subway on the last Sunday of every month! Eat downtown MB at Subway on the last Sunday of any month, and they will donate 15% to La Vista. Be sure to mention La Vista to get this contribution. Order La Vista Subscriptions Today!